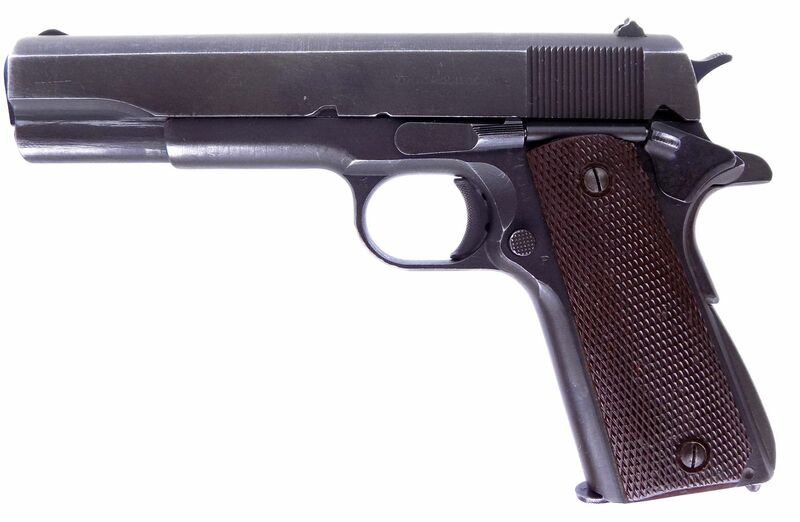 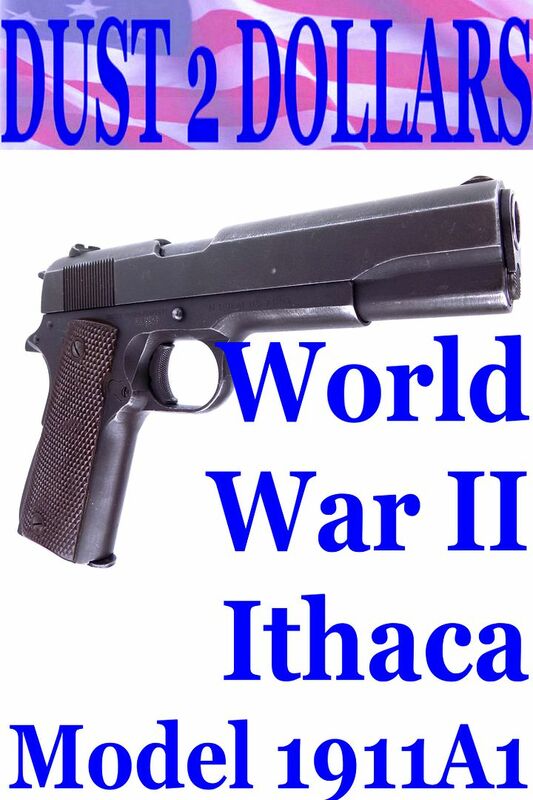 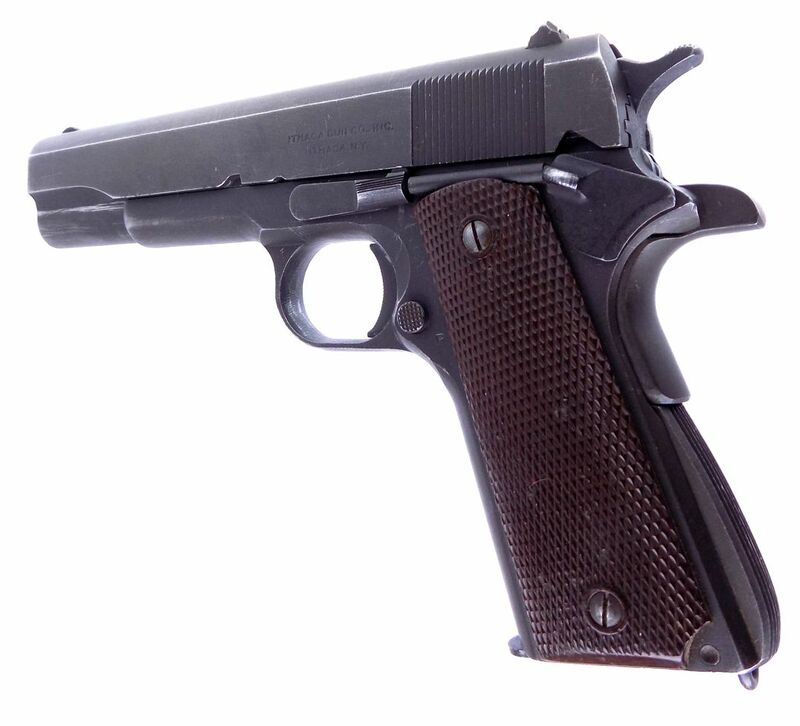 This auction is for a U.S. World War II Ithaca Model 1911A1 Semi-Automatic 45 ACP Pistol. 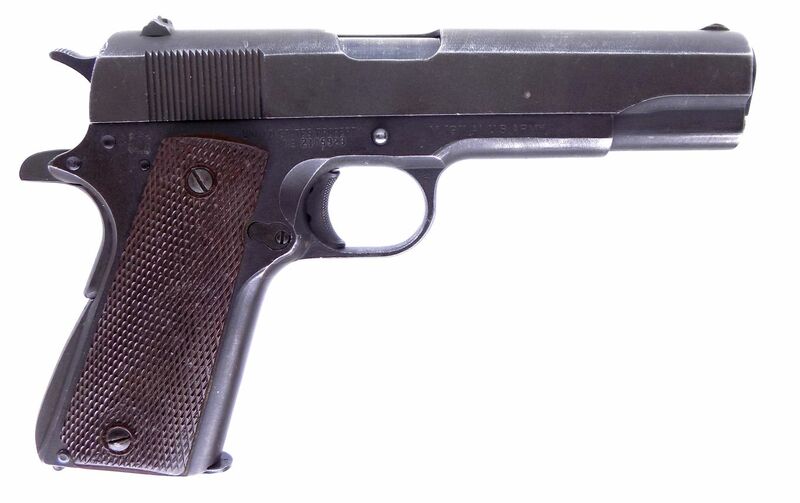 This U.S. Model 1911A1 Semi-automatic pistol was manufactured by the Ithaca Gun Co. of Ithaca, New York, in 1945. 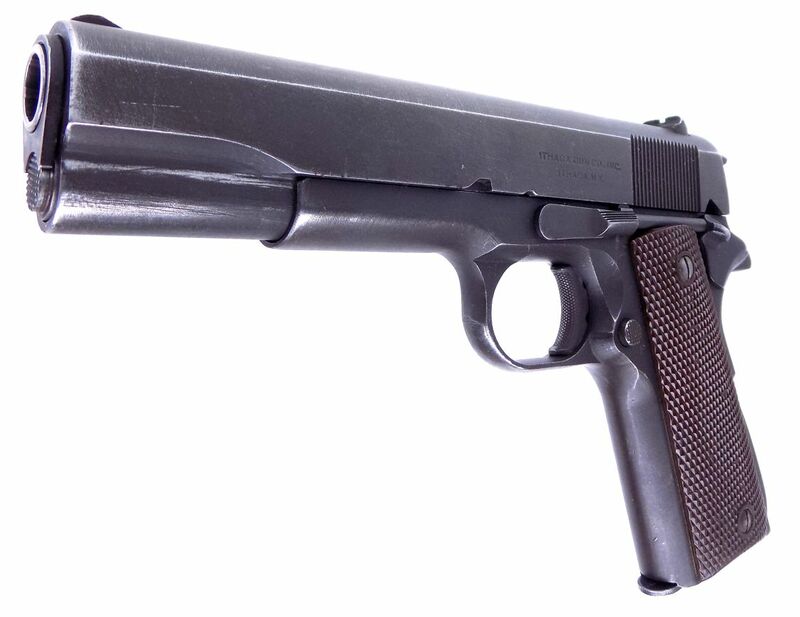 The condition of the pistol is excellent as you can see. 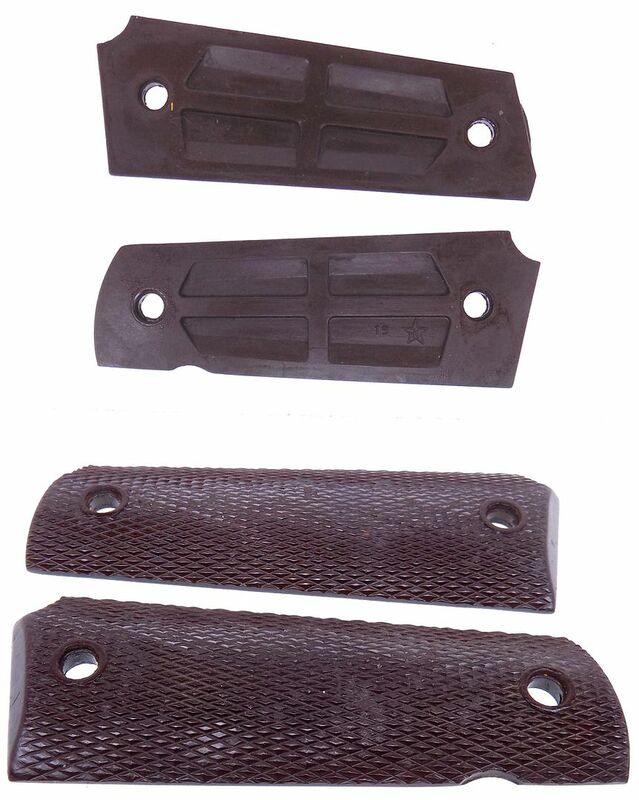 The finish is in the 80% plus range and there is no pitting on the metal. 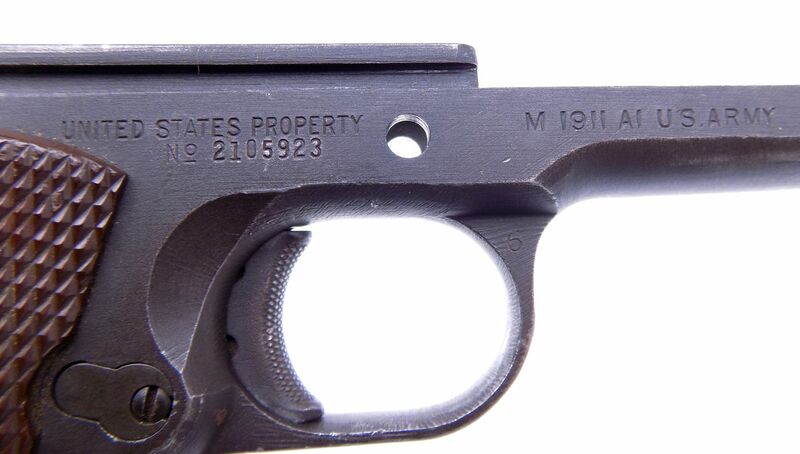 Our pistol wears a set of brown checkered plastic stocks with a Star and "K" inside of that and number 17 and 19. 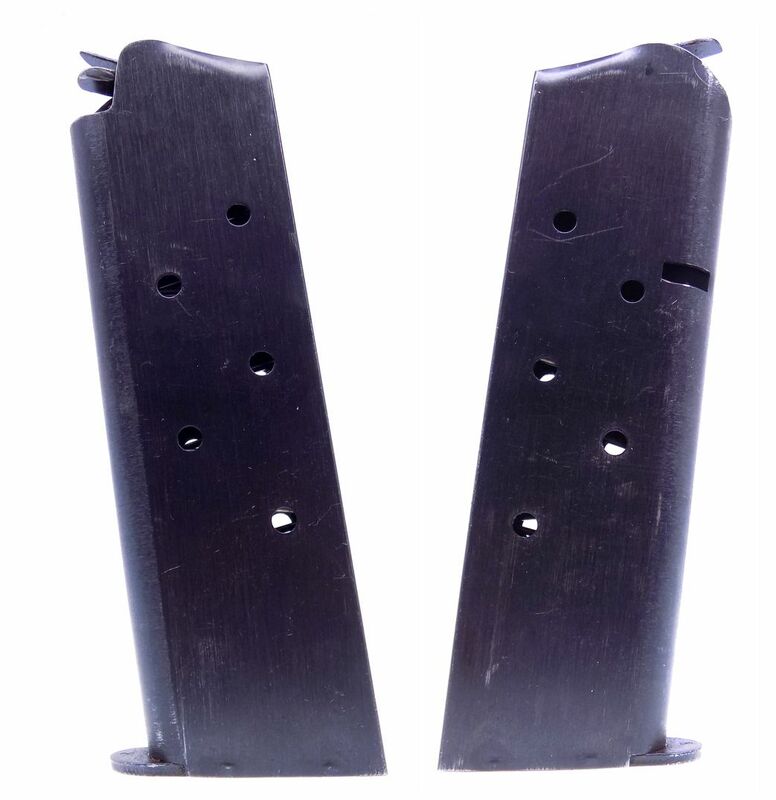 It has one blued magazine that has the pinned base. 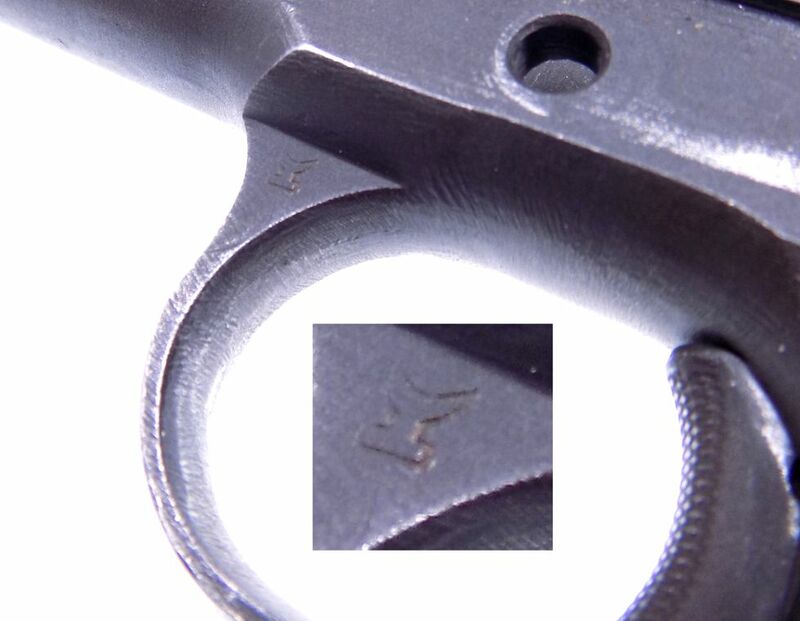 The left side of the trigger guard bow is stamped with the distinctive Ithaca factory proof mark as shown. 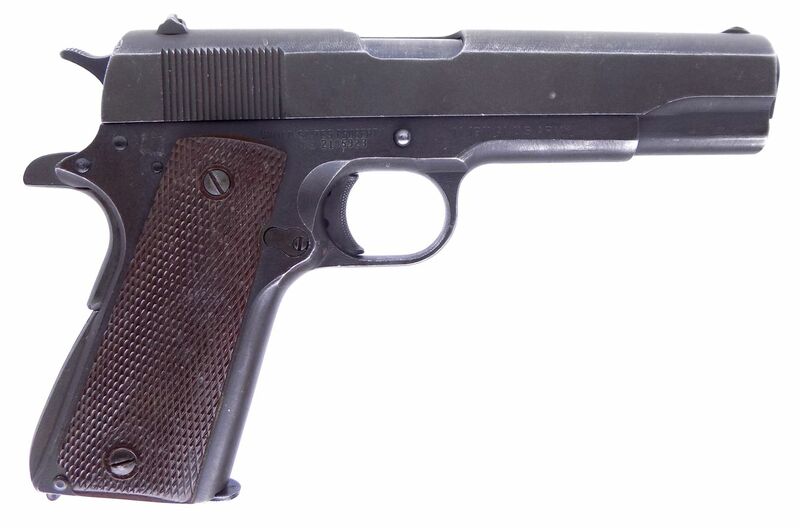 The frame is marked; "UNITED STATES PROPERTY/No 2105923" and "M 1911 A1 U.S. ARMY". 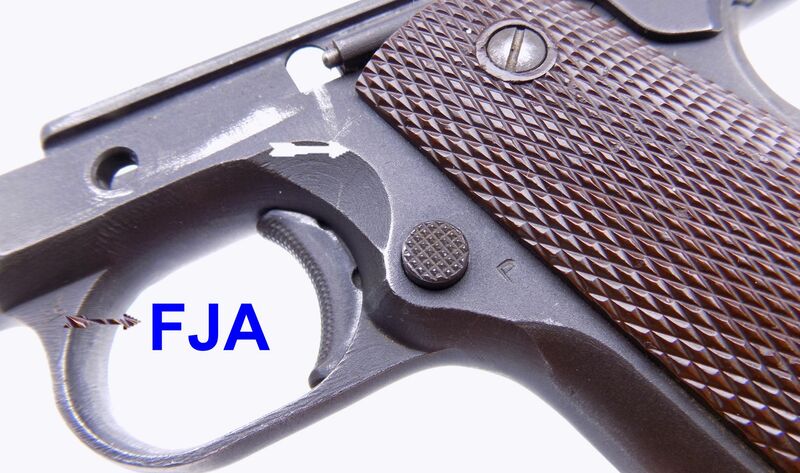 The Ordnance final inspection mark "FJA" is stamped vertically on the left side of the receiver below the slide stop. 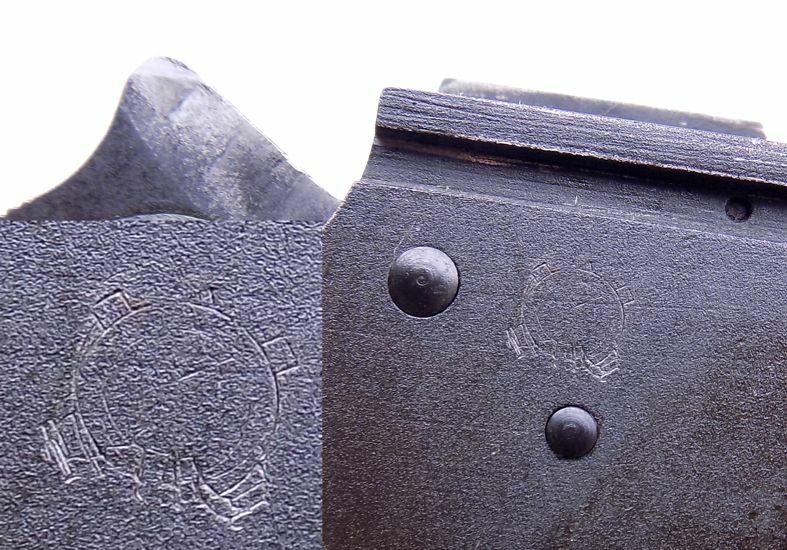 A "P" proof mark is stamped on the left side of the receiver behind the magazine release and on top of slide between the rear sight and the ejection port. 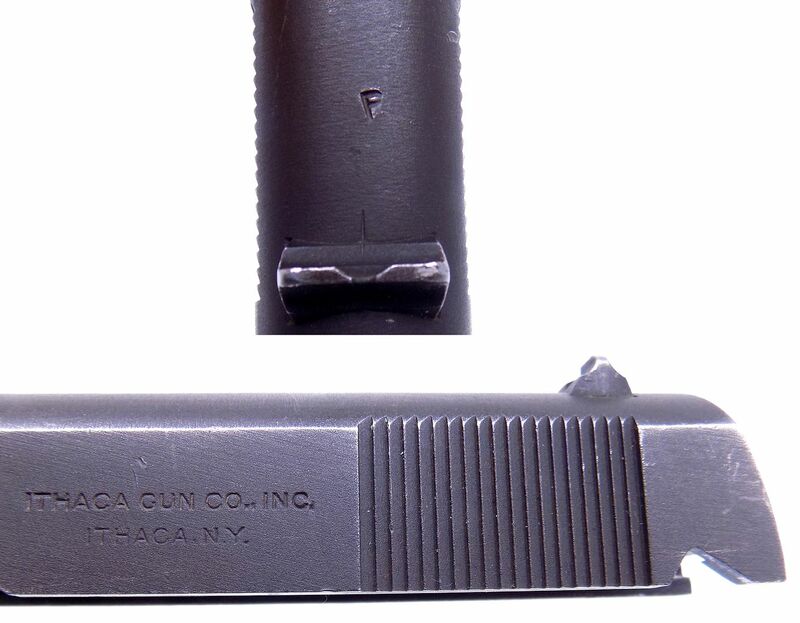 The left side of the slide is roll-stamped: ITHACA GUN CO. INC./ITHACA, N.Y." in two lines. 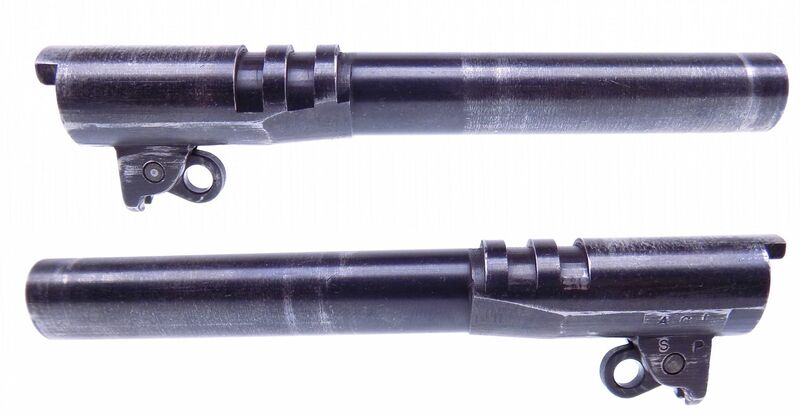 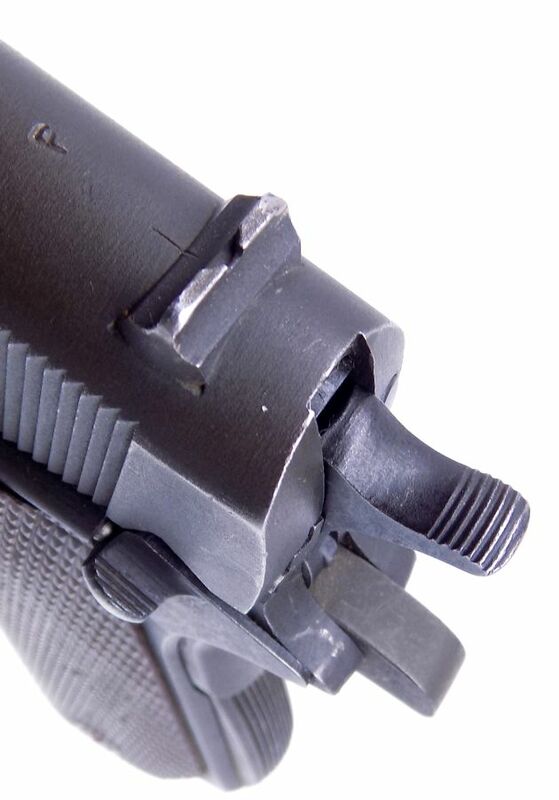 The blued barrel is marked on the left lug; AGI with SP under that. 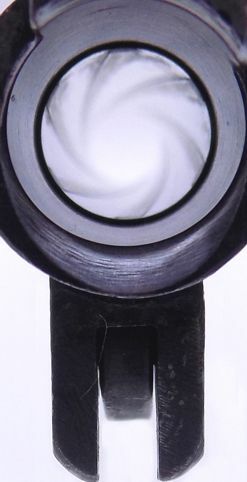 The bore is in excellent condition with no issues. 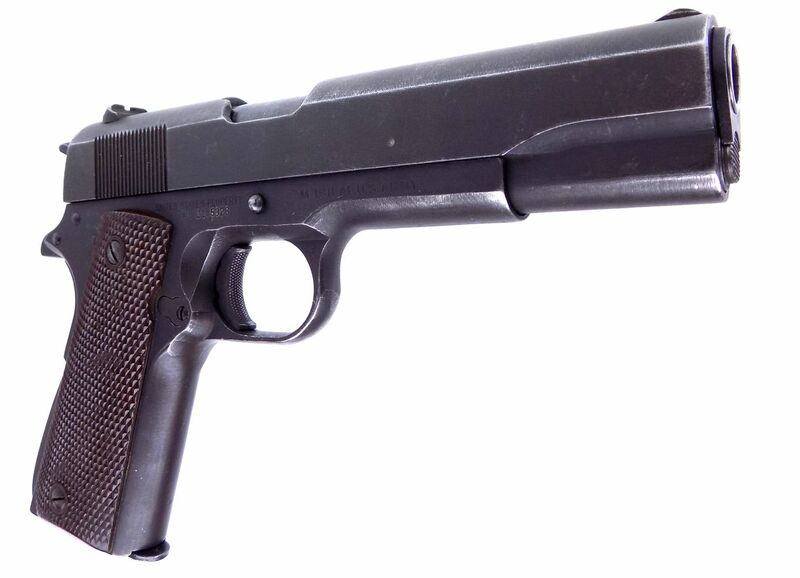 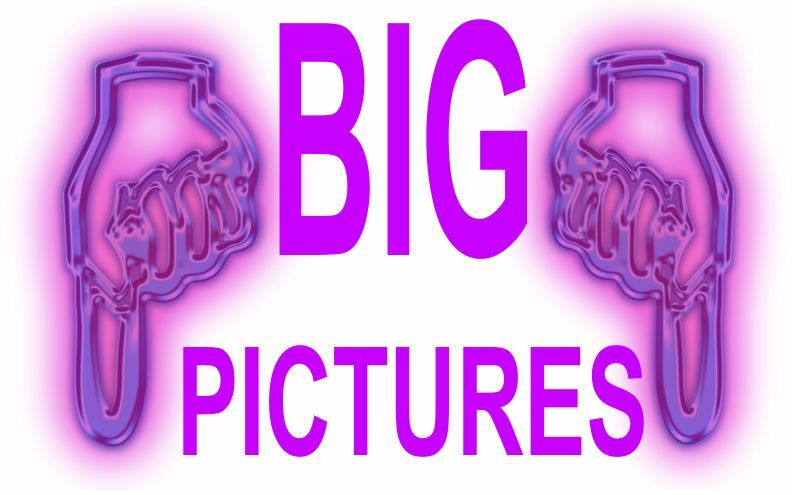 We have shown all these in the full sized high resolution pictures below as well as the complete gun for your consideration. 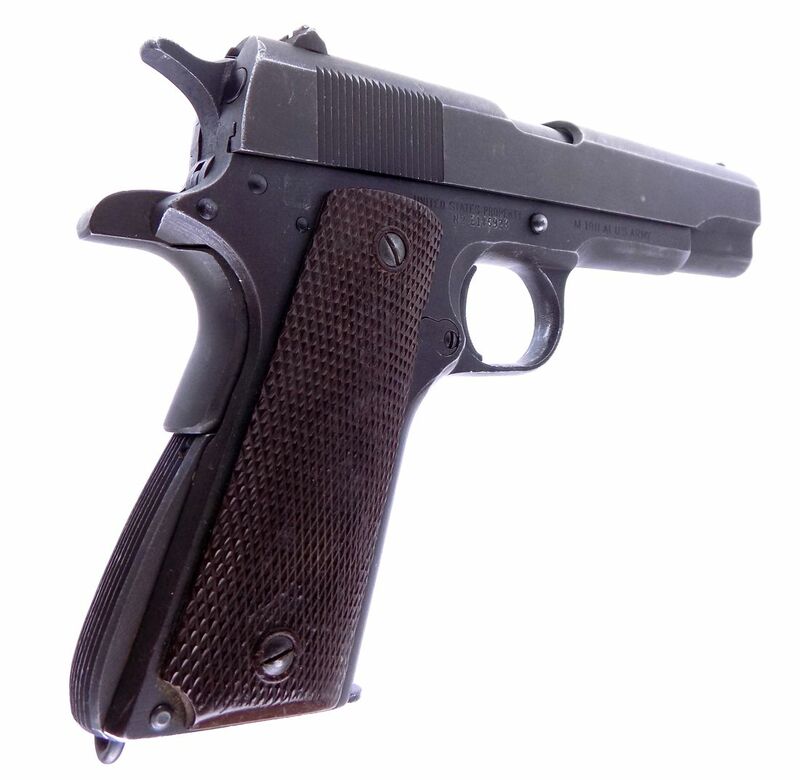 This will be shipped fully insured with signature tracking to your FFL dealer or C&R USPS Priority Mail for $28.00.